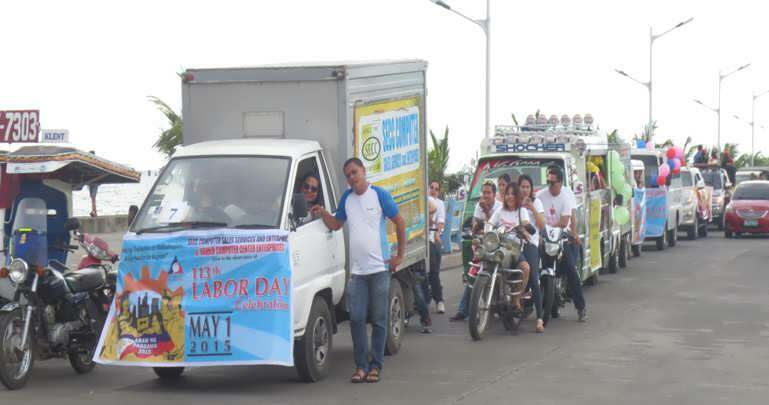 The Tripartite Industrial Peace Council-Dipolog (TIPC-Dipolog) in partnership with DOLE Zamboanga del Norte Field Office, TESDA ZN Provincial Office and Dipolog City Taebo Association joined forces in celebrating the 113th Labor Day Celebration for this year 2015 with the theme "DisentengTrabaho at Kabuhayan, Alay Natinsa Bayan". 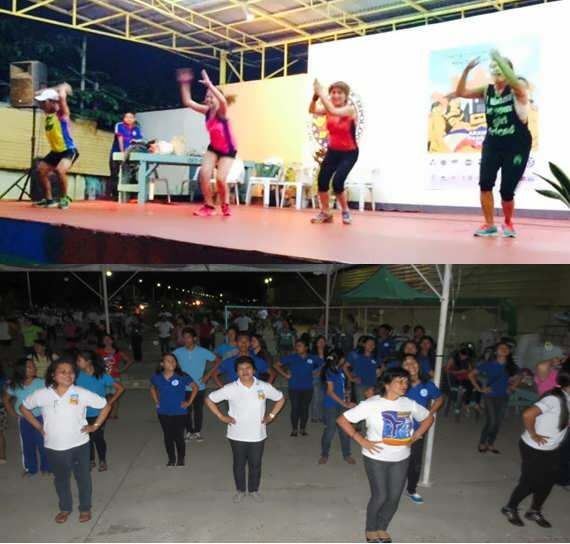 As a kick-off activity for the Labor Month, a motorcade and Dance For Health"-Taebo Exercise at Dipolog City Boulevard was carried out. More than 500 workers/employers participants from different government agencies and private establishments of Dipolog City participated the activity. One of the highlights was the learning session on Gender and Development (GAD) given by Ms. Lourdes B. Amores, Head of DOLE ZDNFO, specifically on wellness concern. Emphasizing the essence of exercise, and healthy lifestyle despite busy works. Most of the time, workers are always on the rush for work with heavy work load and overtime, theydo not have enough time for an exercise. It was a rare opportunity for the workers to experience precious day set for them. Indoor prizes were also given to the participants before after the taebo session courtesy of TIPC-Dipolog. May 26, 2105-SPES GOT TALENT (To showcase talents of students under the SPES Program) 7:00 P. M., Dipolog City Boulevard. May 31, 2105-TALENTO ngmga EMPLEYADO (TALENYADO) Night (To showcase talents of employees from different establishment in Zamboangadel Norte) 7:00 P. M., Dipolog City Boulevard. Part of the month-long celebration to give honor and tribute to workers both in the formal and informal sector is the Diskwento Sale within their business establishment in coordination with DTI which exempt business (who wish to join the Diskwento) from the permit fee .